I see a lot of bad images being used by food businesses and I really have to ask WHY? All the hard work, energy and creativity that goes into creating your food & your dishes is enormous. So why would you ruin all that effort by taking a bad photo of it? Look I get it, professional photography can be expensive. Professional photography is an investment to getting people to buy more of your food, as it will look more appetising. 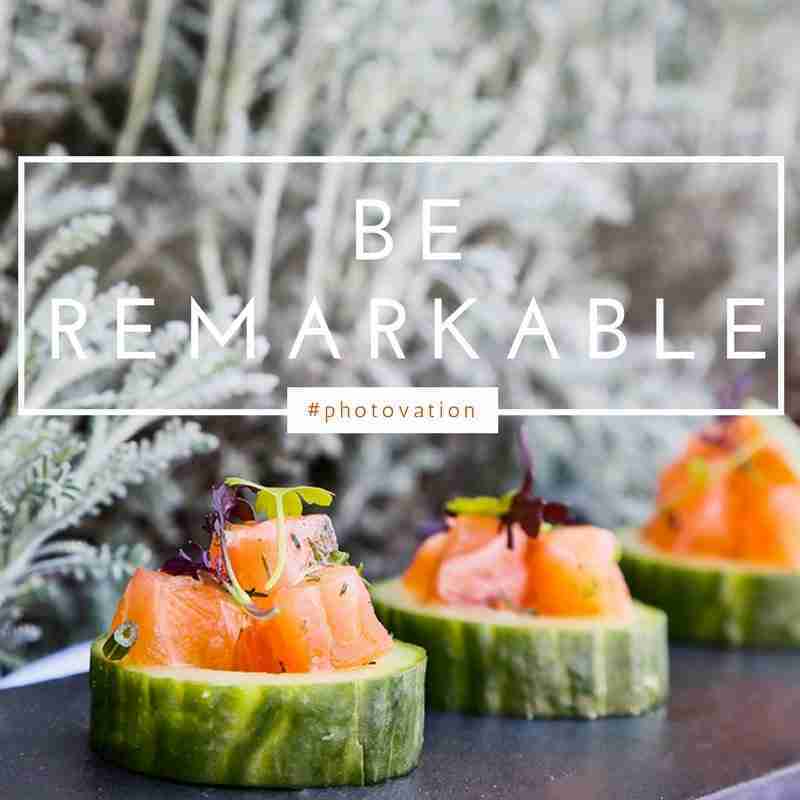 The better quality images you have the more chance you will invoke your customer’s desire to eat your food. Bad Photography can loose customers. 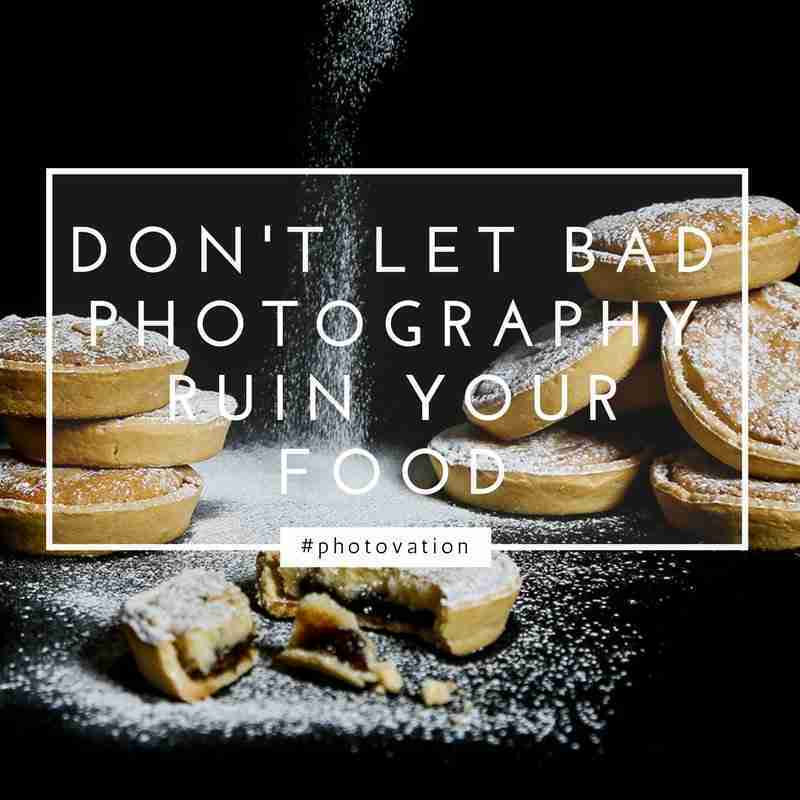 Your food might taste great, but if your photos make it look terrible, will your customers want to eat your food? Have you ever thought how much a bad photo can cost your business? 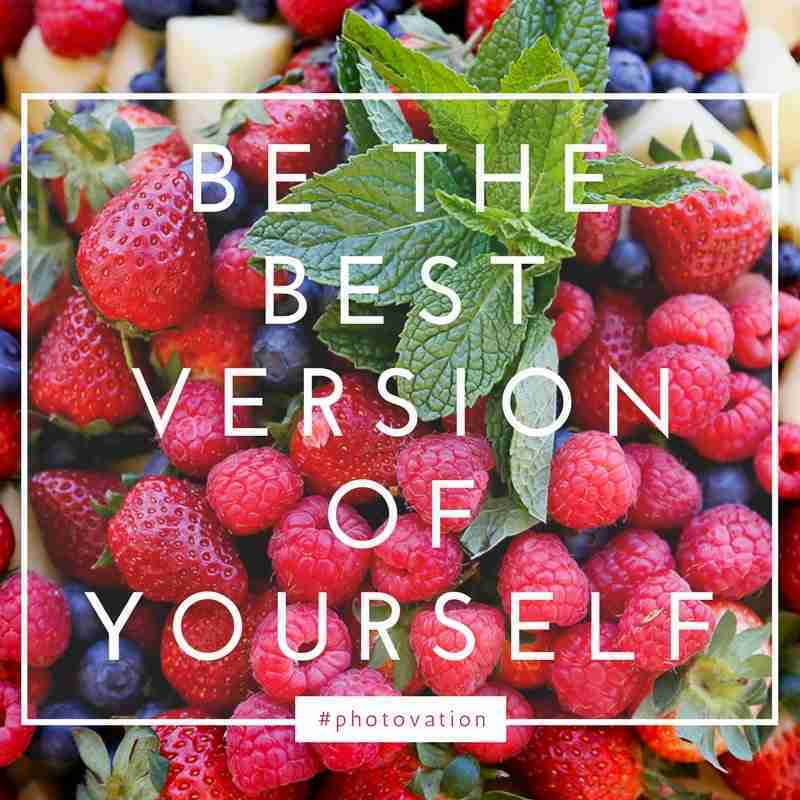 Over the coming months I will be posting my PHOTOVATION quotes. 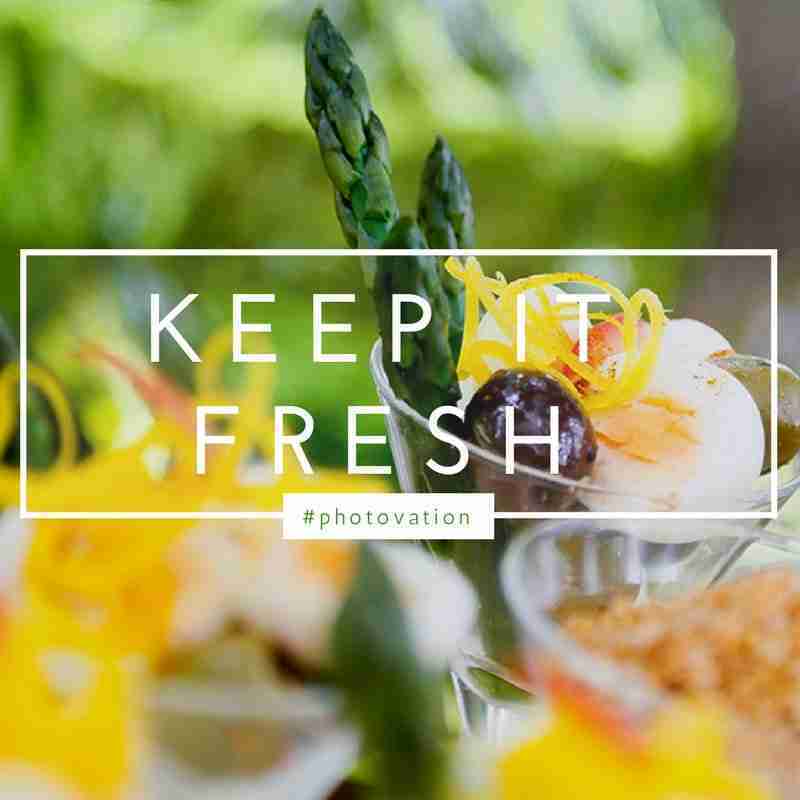 Food photography tips + marketing motivation = PHOTOVATION. Please don’t let bad photos ruin your business. Instead, why not let me help you?